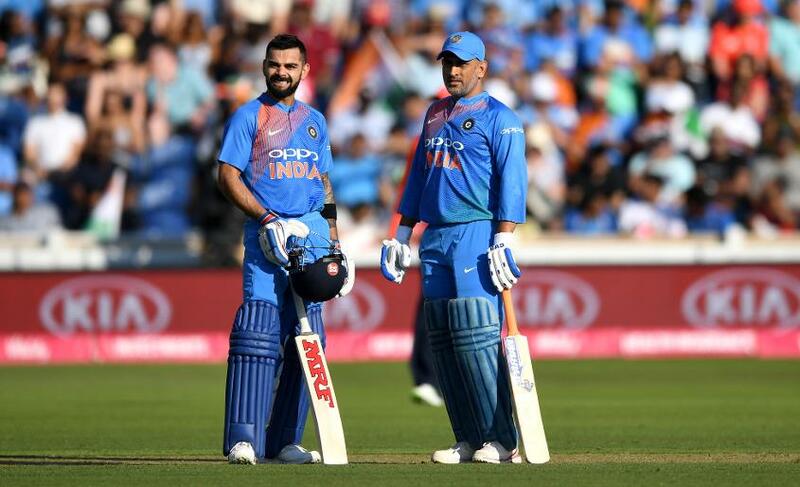 The inclusion of Dinesh Karthik and Vijay Shankar was the big news as India announced their 15-man squad for the ICC Men’s Cricket World Cup 2019 on Monday, 15 April. The announcement cleared up plenty of questions surrounding the team, but it’s also thrown up a few more talking points. We take a look some of them below. The inclusion of Dinesh Karthik meant there was no place in the 15 for the popular Rishabh Pant. The move was a surprise, given Karthik had been excluded from the squad for the home one-day international series against Australia – India’s last ODI series before the World Cup. Pant didn’t really impress in his two outings – he scored 36 and 16 – but Karthik’s inclusion was still a surprise, given MSK Prasad, India’s chief selector, said it was wicket-keeping where he fell short, which seems odd given Pant is India’s first-choice ‘keeper at Test level. Eventually, it was experience that counted, with Prasad at pains to stress Pant had been in consideration till the very end. In a tricky situation at the World Cup, as game-changing as Pant is, India have opted for the reliability of Karthik. With Ambati Rayudu and Pant being dropped from the squad, one would expect there to be more clarity on the crucial matter of the No.4 batsman – but there isn’t. Prasad suggested Vijay Shankar is, at the moment, the prime candidate for the slot – “we’re looking at him at No.4 … to begin with” – but the likes of Karthik, Dhoni and KL Rahul could all still slot in that position. Even Virat Kohli, the captain, has previously said he’d be happy to come in at two-drop. With the IPL taking up most of their time, the Indians only have two warm-ups before the World Cup to finalise the matter. Has everything been left a little too last-minute? 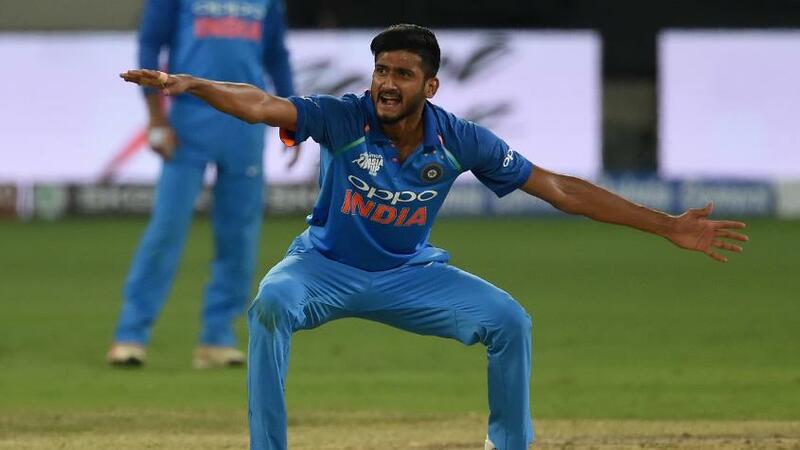 Since the Asia Cup in September 2018, India have experimented with Khaleel Ahmed’s left-arm pace. At the time, the selectors had stated he would provide a valuable point of difference at a stage like the World Cup. Ahmed has been decent, but not outstanding, with 11 wickets in eight ODIs – his 3/13 against West Indies in Mumbai in October was his best return. However, he was left out of the 15, with the selectors opting to go with the tried and tested trio of Jasprit Bumrah, Bhuvneshwar Kumar and Mohammed Shami. Is this the end of the road for Ahmed? It certainly seems so, at least until an injury befalls one of the incumbent pacemen, with Prasad insisting no changes would be made to the squad till the 23 May deadline. Only three specialist pacers … in England and Wales? India have a wealth of pace options, but they have gone with just three specialist pacers. Hardik Pandya and Vijay Shankar, the pace-bowling all-rounders, are expected to make up for the absence of the fourth outright paceman. Is that the right way to go in England, where you can’t ever have enough pacemen in dream conditions? Prasad seemed certain about it – it is a quality pace line-up – but also announced that four pacemen would travel with the squad, including Ahmed and Navdeep Saini, and that they’d be called up should the need arise. India will hope it won’t come to that though. Amid all the talk of No.4 batsmen and specialist pacers, what fell under the radar was the stunning efforts of Ravindra Jadeja and Shami. Around this time a year ago, these two players weren’t in the reckoning in ODIs. 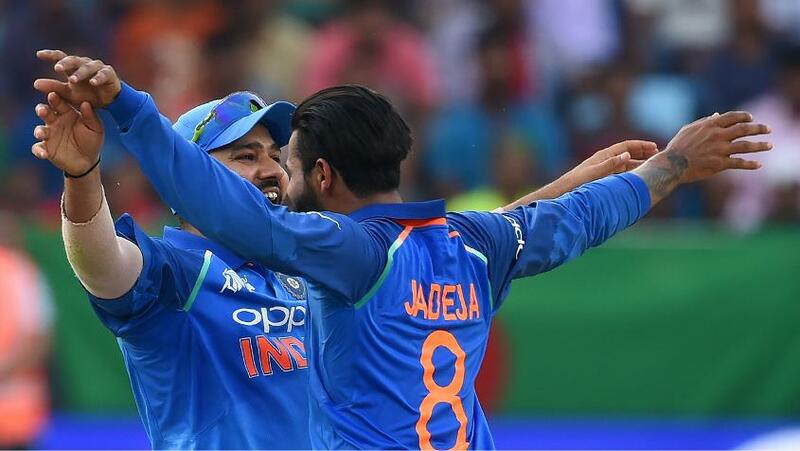 Jadeja had been surplus to requirements, with Kuldeep Yadav and Yuzvendra Chahal monopolising the spinners' positions in the format – between July 2017 and September 2018, he didn't play an ODI, and was less than a fringe player. 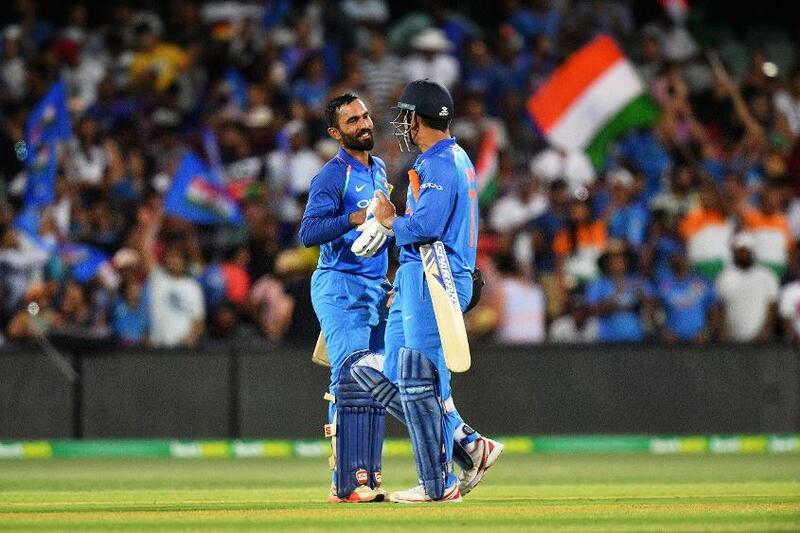 Shami’s case is similar – he played just five ODIs between 2015 and 2019 – but has been such a crucial member of the side since the turn of the year, it was unfathomable that he’d be dropped. They spell danger for the opposition.